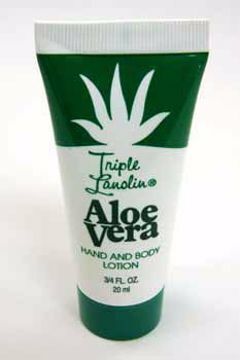 Triple lanolin aloe vera hand and body lotion .75 fl oz squeeze tube. 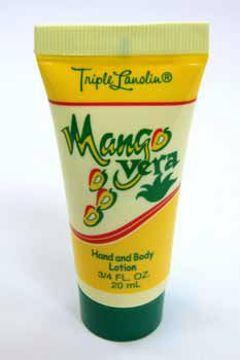 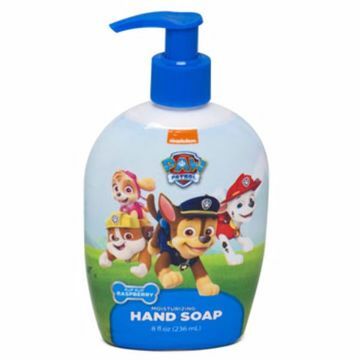 Triple lanolin mango vera hand and body lotion .75 fl oz squeeze tube. 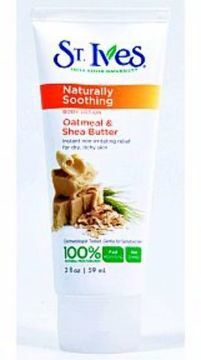 Vital Luxury Body Cream - Lavender 8 oz.  Vital Luxury Body Cream- Japanese Cherry Blossom 8 oz. 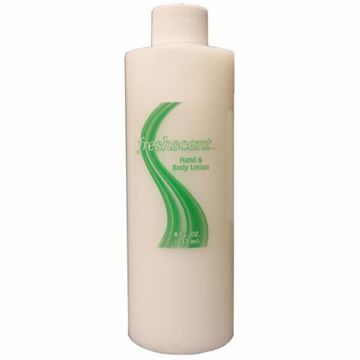 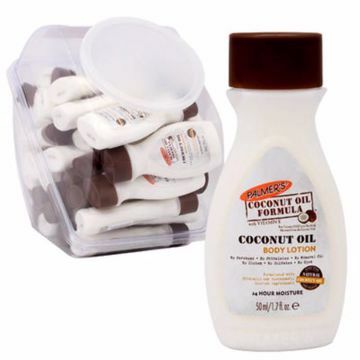 Vital Luxury Body Lotion - Coconut Lime 8 oz.